Our Equality, Diversity and Inclusion (EDI) policy commits Ramboll to promoting an inclusive workplace to provide equal opportunity for all and ensure that diversity is embraced across recruitment, training, promotion and all other aspects of employment. These principles are embedded into the heart of our business through ‘Our Fundamentals’ which define our core set of beliefs, values and ambitions. Empathy is our human touch and means we try to understand the perspective of others because it matters to us. “We are committed to creating a culture and environment that inspires our people to deliver to their full potential. It is therefore important that all Ramboll employees feel like they can be themselves and feel supported. We are focussed on ensuring we have an open and inclusive culture that drives diversity, this is not only important for our people, but also for delivering the best solutions for our clients and society.” Mathew Riley, UK Managing Director. We also have a fifth network in development for Religious & Cultural Beliefs. 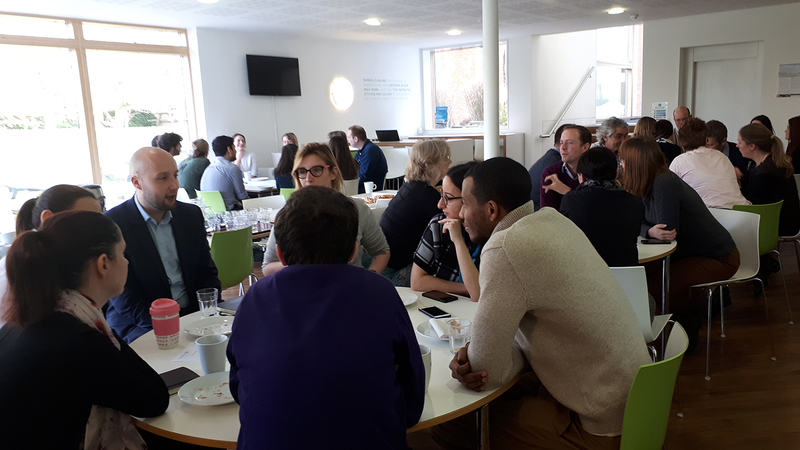 Our networks are very active, we are measuring our progress in EDI and are seeing year on year improvement, we are receiving warm feedback from employees and have been recognised with award short listings. Ramboll pledges to end mental health discrimination with Time to Change - a growing social movement working to change the way we all think and act about mental health problems. 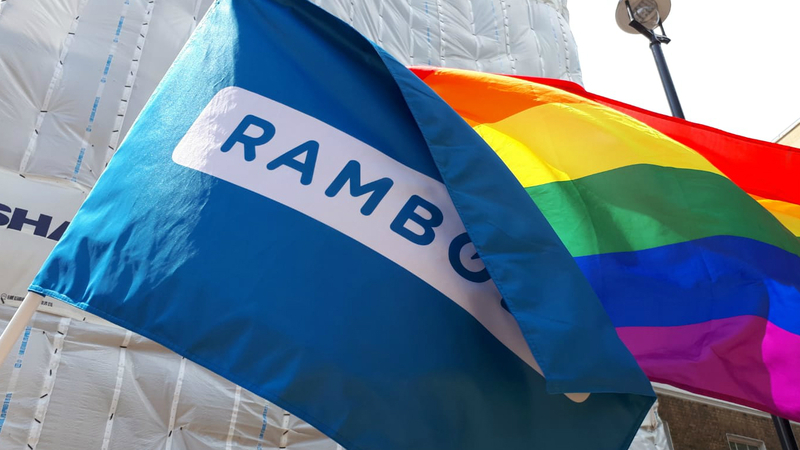 Ramboll and #BuildingEquality march at Prides across the UK to increase awareness for LGBT+ employees working in the construction industry.